I think of gelatin based desserts the same way I think about green tea. They’re light, refreshing, and best of all…simple to put together. 1.) In a small bowl, bloom the gelatin with the water. 2.) 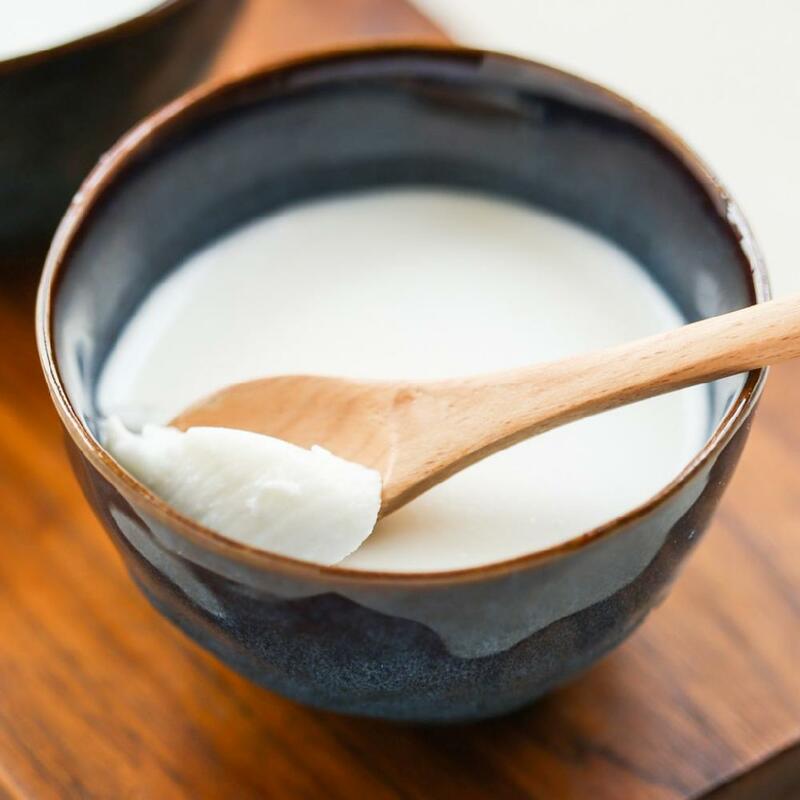 In a medium pot over low heat, stir together the coconut milk, half & half, and sugar until the mixture comes just under a boil and the sugar dissolves completely. Turn off the heat, then add in the bloomed gelatin, mixing to make sure the gelatin dissolves completely. 3.) Spoon the coconut mixture into cups, molds, or containers. Chill the pudding in the fridge for at least 4 hours before serving. If you plan on unmolding the puddings later, grease the cups, molds, or containers with non-stick spray before spooning the hot coconut mixture in. After chilling, immerse the bottom of the cups, molds, or containers under warm water before unmolding.